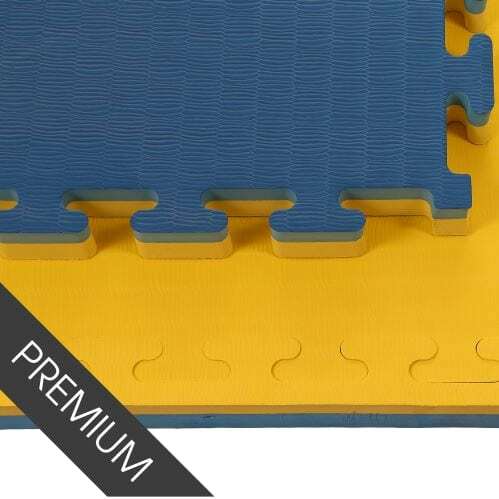 40mm Jigsaw Mats | Bulk Prices Available Today! Quick Delivery. 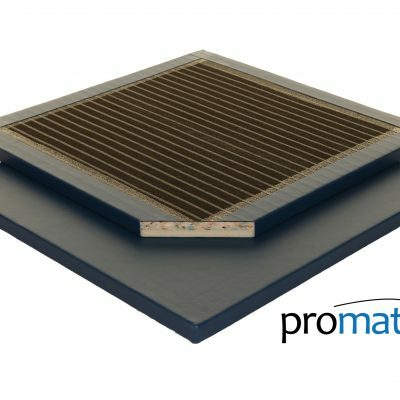 The Promat 40mm Jigsaw Mats have a Tatami Finish. They are manufactured using solid EVA material. 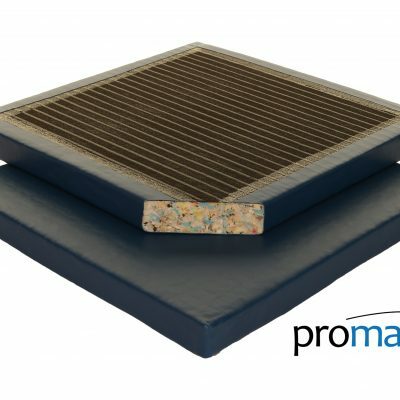 The mats are incredibly durable, light weight and cost effective. 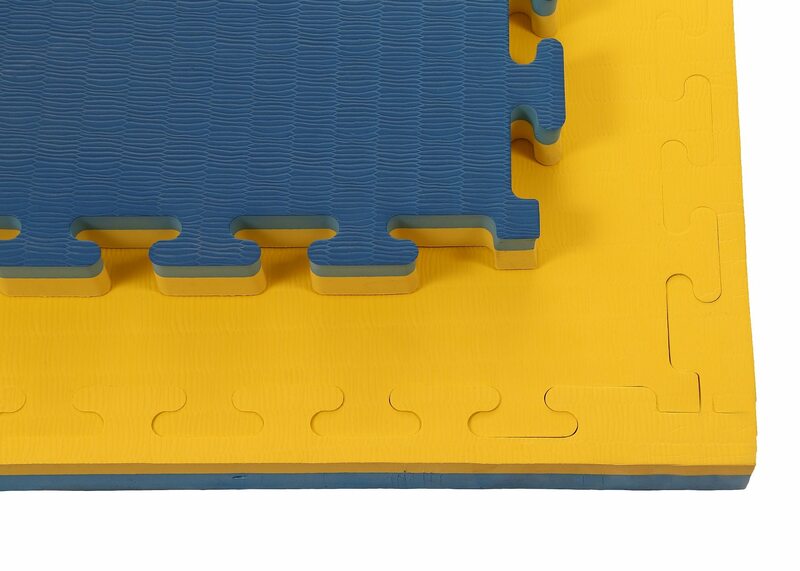 These versatile, interlocking jigsaw mats feature a reversible embossed pattern, with a different colour on each side. 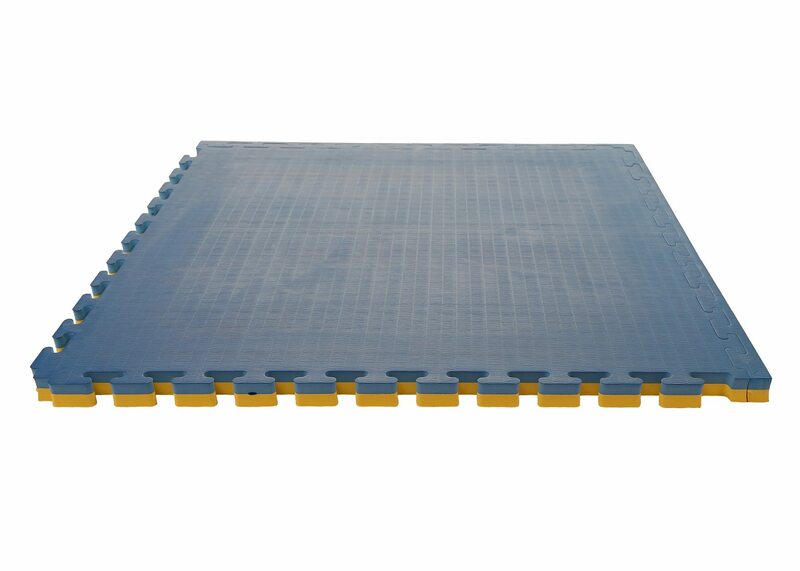 Our range of 40mm jigsaw mats are an essential piece of equipment for all Martial Arts! So get yours today! 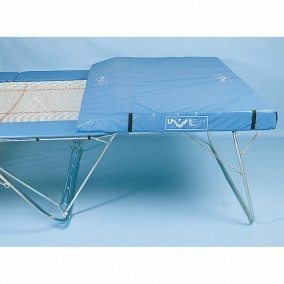 The mats are also designed for the users comfort and safety in mind. These mats are great for Taekwondo, Kick Boxing, Jiu Jitsu, Judo, grappling and many more martial arts. The mats are also suitable for all multipurpose and dedicated venues. 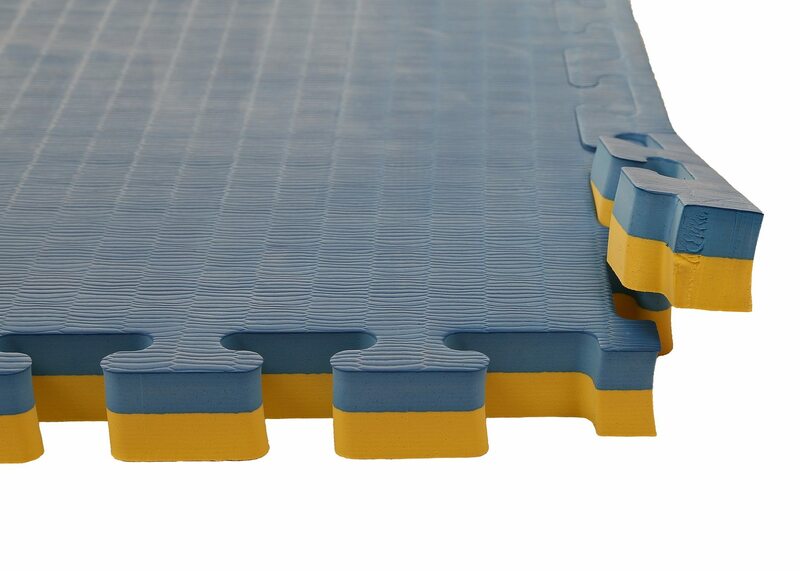 Moreover, the interlocking set-up of the jigsaw mats allows the user to easily increase and reduce the floor space depending on the specific activity.